Darosa is leader in the cosmetic color line, because we are always looking for the latest in fashion and a wide variety of colors. The collagen that contains moistens the nail. 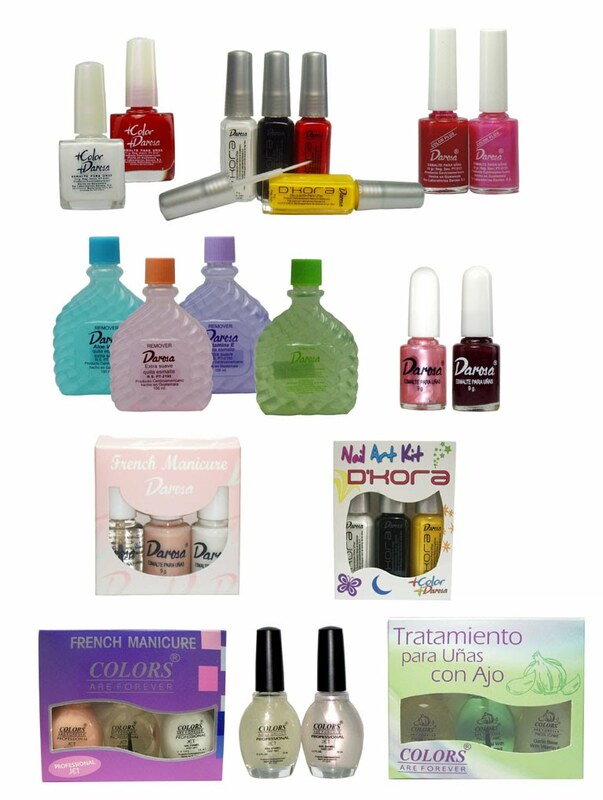 The quality of the raw material guarantees that the nail won't be affected in its natural color. Our nail polish remover moisturizes the nail as it cleans the nail lacquer away.